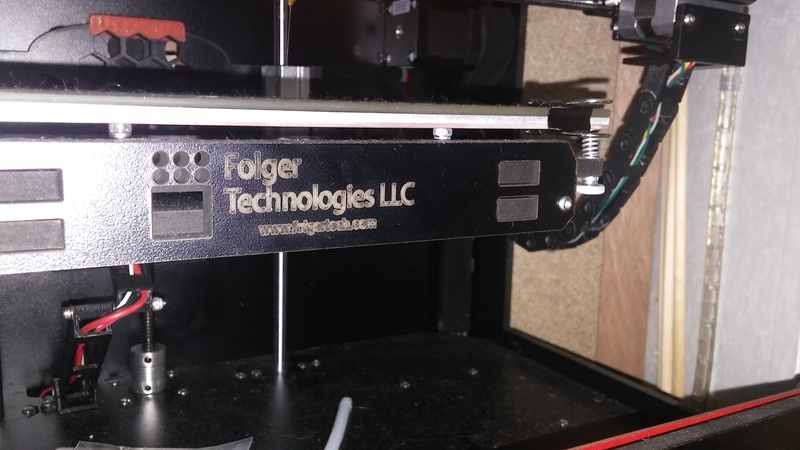 So I have the FolgerTech Cloner. What is the best way to wire manage the z endstop, dual extruder wires, x axis wires. Is the wire spiral good enough or is something better? How did you guys go about wire management with all of the moving parts? Sorry it's not the best photo, it is currently stored in the corner of the closet. As you can see, I printed a cable chain from the X motor and a scissor type thing for the bed.